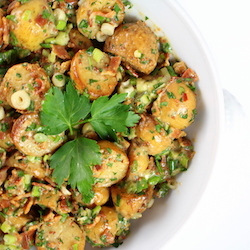 Smoky Salt and Vinegar Potato Salad – full of tangy smoky flavored baby yukon potatoes, crispy bacon, fresh green onions, parsley and smoked salt. 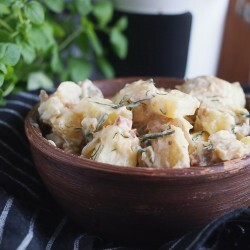 Easy and delicious potato salad with bacon and dill pickles. 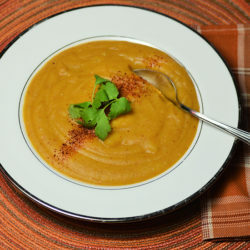 Great for grilled meat. 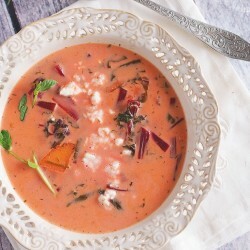 Easy and delcious young beet soup with potatoes and feta cheese. 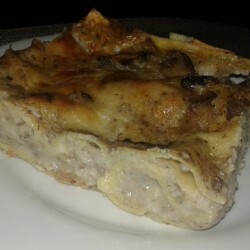 If you are tired of a classic meat lasagna, try a mushroom one. 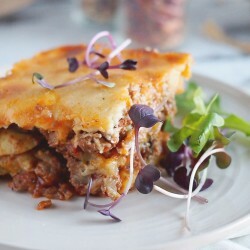 It’s really delicious and flavorful. 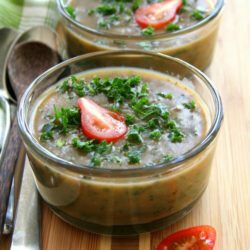 Champignon mushrooms combined with beshamel sauce make it very delicate, light and original. 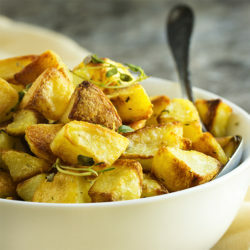 This is a very flavorful way to make potatoes. 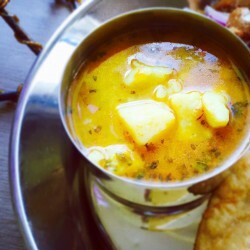 Punjabi Aloo Curry – potatoes cooked in a tomato based gravy. 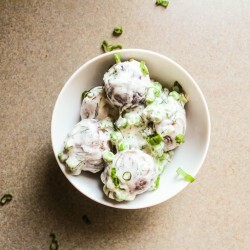 Perfect with Pooris/Indian deep fried bread. 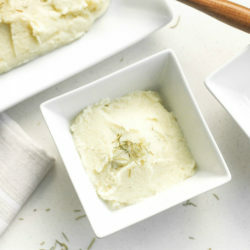 10 mins to prep this super easy mashed potatoes. 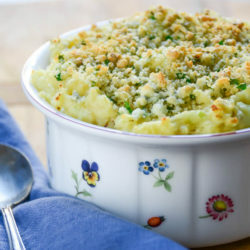 Fluffy & creamy mashed potatoes sprinkled with pepper and cheese. 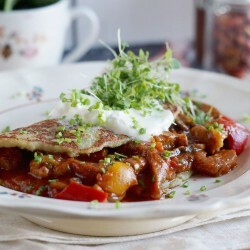 Delicious Hungarian style potato pancakes with pork and pepper goulash. Yep, it’s a thing. 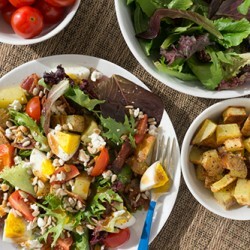 Breakfast Salad. 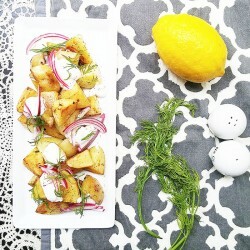 Hard boiled eggs, roasted potatoes, all tossed up with greens and balsamic dressing. 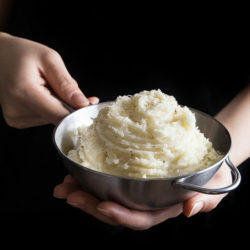 Peeled yellow potatoes are simmered in salted water and then mashed with cream cheese and a splash of heavy cream in these mashed potatoes. 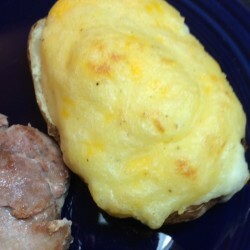 Healthier Slow Cooker Au Gratin Potatoes is a healthy and easy Easter recipe to add to the holiday menu. 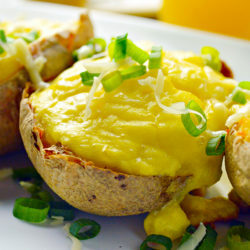 Twice baked breakfast potatoes are easy to make and fun to eat! 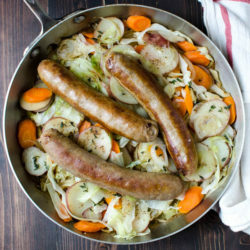 Savory Irish bangers with carrots, cabbage, onion and potatoes make this all-in-one skillet dinner a delicious weeknight option! 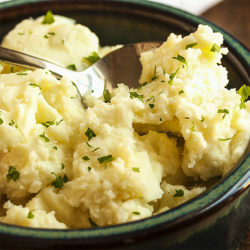 Imagine having a nice big serving of mashed potatoes but with a quarter of the calories. 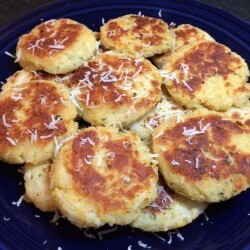 Now you can with creamy garlic mashed cauliflower! 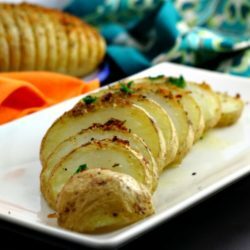 All the yummy, crispy edges of hasselback potatoes and all the cheesy, creaminess of potato gratin contained in one casserole dish. 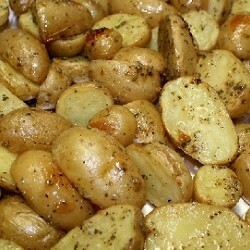 Take the humble potato to a whole new level with these extra crispy Dilly Smashed Baby Potatoes. 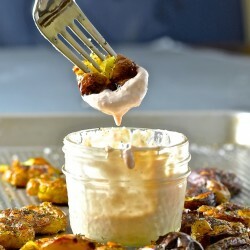 Serve them dripping in my creamy horseradish sauce! 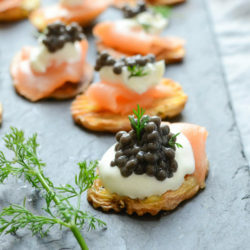 Crispy potato rounds topped with a slice of smoked salmon a dollop of creme fraiche and a caviar garnish – ready for Oscar Night! 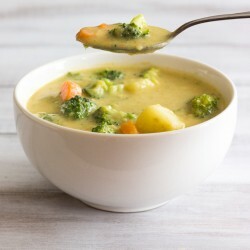 Vegan potato soup is an easy soup to love. 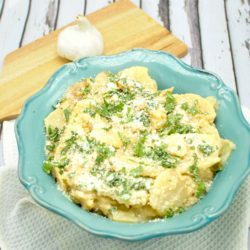 Yukon Gold potatoes whipped with milk, eggs and tangy blue cheese make this the ultimate side dish! 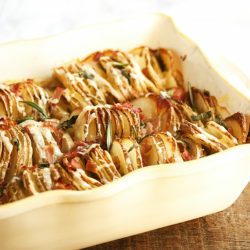 Delicious eggplant, meaty tomato sauce and potato bake, with bechamel. 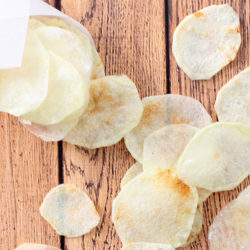 Homemade Lay’s potato chips are crisp and salty. 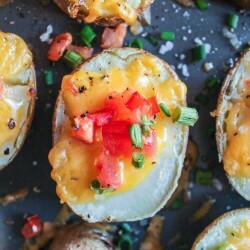 Can a baked potato taste good without cheese and sour cream? 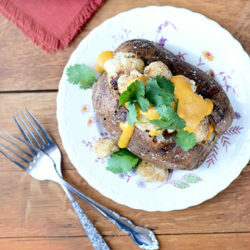 Yes, thanks to nutritional yeast! 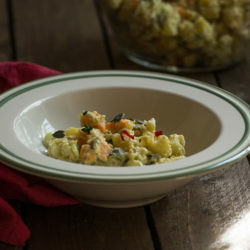 This creamy and flavorful potato salad is a healthier approach to classic mayonnaise potato salad. 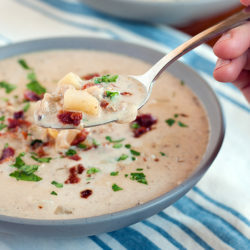 Gluten free clam chowder is the perfect one pot meal for a chilly evening! 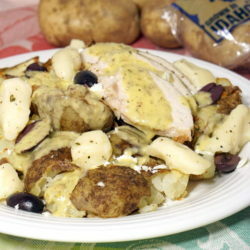 The classic Canadian dish takes on lemon, oregano and herbed cheese curds in this fun Greek Chicken Poutine fusion recipe.